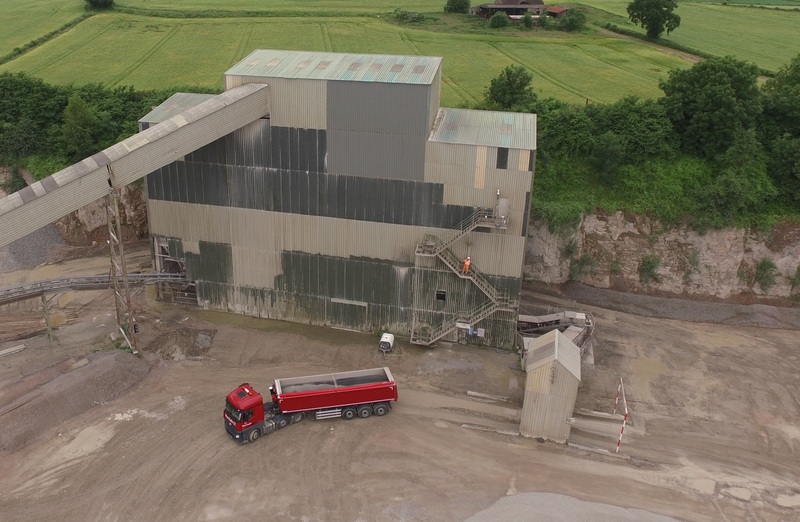 UAV's provide an ideal platform for capturing either stills or video imagery. 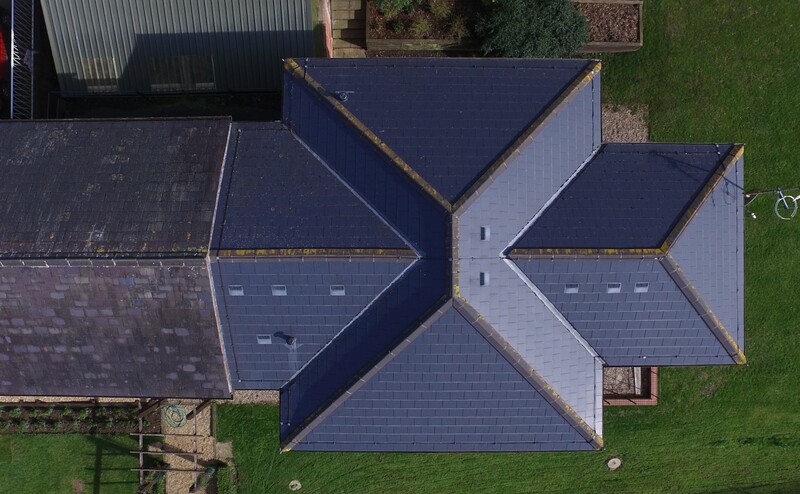 These images have a multitude of uses including promotional use, planning applications, property, building and plant inspections, agriculture and assessing plant health, construction projects and much more. With high resolution cameras and 4k video imagery captured is of high quality. Building inspections with a UAV allow details of buildings to be captured and recorded. Either stills or video can be used and pictures annotated to highlight defects or required maintenance work. All parts of a building can be easily photographed without the expense of scaffolding or access platforms. 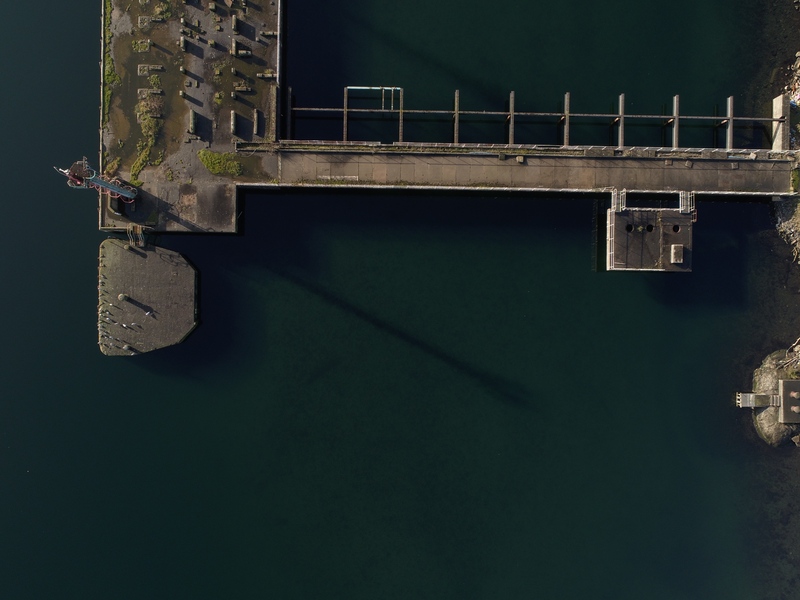 True Vertical Imagery provides the opportunity to have high resolution single images or multiple images stitched together to create an "orthomosaic". These images are georeferenced so when used in other applications such as GIS they are in their correct spatial location. 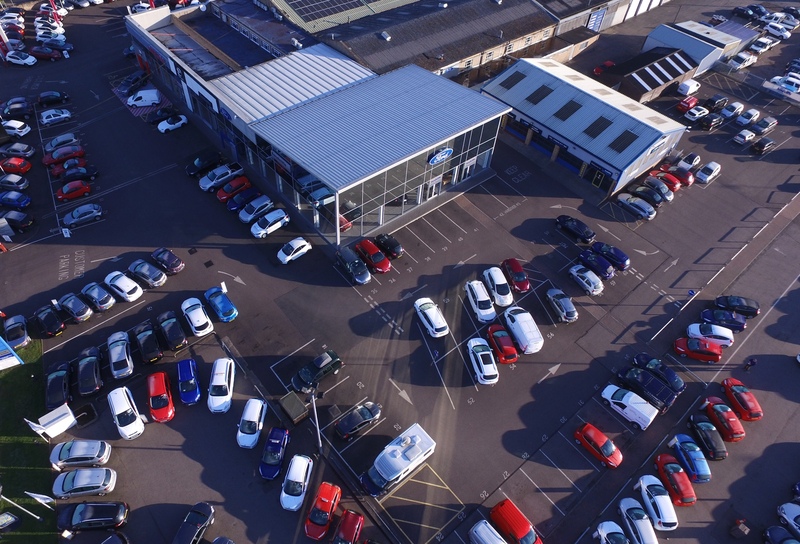 Promotional imagery for general use, including web sites provides a different perspective when taken with a UAV. Whether at 3 or 30 metres above groun level the elevated position provides an ideal platform to capture imagery. This picture taken very early on a summer morning shows the sun light relected off the glazed frontage to the building. UAV's can be used to provide much more than "imagery". Using photogrammetry a UAV can be deployed to capture multiple images of a property and convert them into Digital Surface Models and 3D models. Outputs from the software can also include contour mapping and point clouds. All of this data can be used in mapping software allowing further analysis to be undertaken. A good example is volumetric surveys which the image on the left was used for. 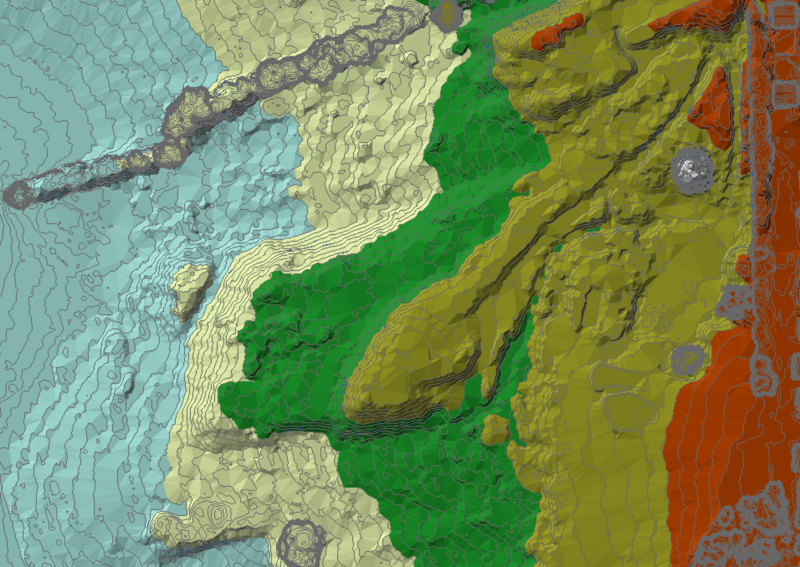 The image shows elevations in different colours as well as contours. The 3D model shown here is created using photogrametry and results in a very realistic representantion of the property. The model is generted from images taken directly overhead. The quality of the model can be further enhanced by taken additional oblique shots. Everything is Somewhere has "Permission for Commercial Operations" issued by the CAA and carry £5m of 3rd party liability insurance. Everything is Somewhere is a member of ARPAS who provide the voice for the UK UAV sector. ARPAS are a professional trade association promoting best practice and safe flying. They represent operators and UAV manufacturers and have established working relatioships with the CAA and many other key stakeholders.